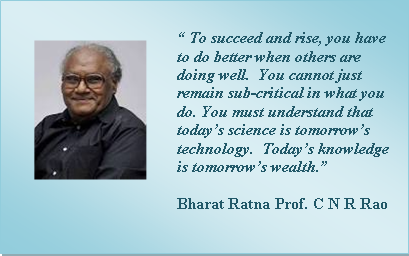 The world over Knowledge has emerged as the sole driver of prosperity. Knowledge Engineering and Management (KEM) has become the core function of management in every organisation. Lasting competitiveness comes from KEM. With knowledge content growing in every business every worker is essentially a 'Knowledge Worker' and they must learn to leverage their knowledge to create and add value. 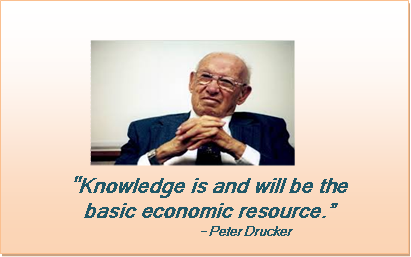 Knowledge is the most vital and critical strategic resource of every organisation. Leading companies all over the world have adopted KEM as an integrated. Knowledge engineering and management is a management imperative and a major executive responsibility in today’s global knowledge economy. 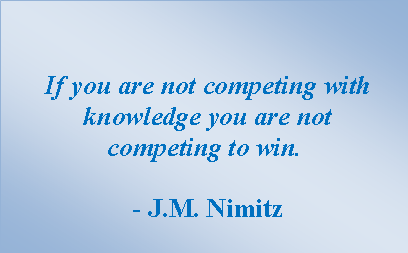 Companies have to compete on the basis of their knowledge. 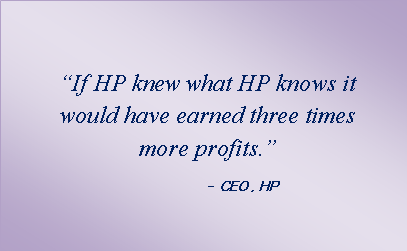 A company’s ability to acquire knowledge and put it to use is crucial for survival and growth. No wonder, more and more companies are taking to KEM that offers a strategic and most sustainable competitive advantage. KEM is at the centre stage in corporate strategic planning for dramatic improvement in organizational effectiveness. Leading companies which implement KEM strategies have realized that KEM holds the key to powerful innovations. Translation industry has matured in India. 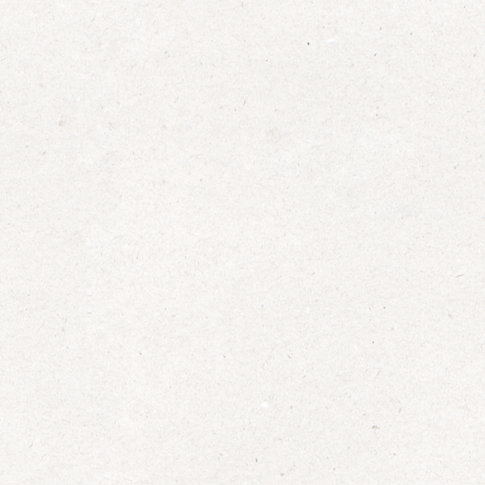 It is estimated that the industry is worth over 3000 crore. No wonder translators are in great demand everywhere in all industries. They are not just translators but Knowledge Workers. They play a key role in dissemination of knowledge. They have a role even in creation of knowledge. If you have good knowledge of English and Marathi KnowledgeFountain will train you in the art and craft of translation. Presently, the training programs are offered in English into Marathi translation skills. Our core belief is that every employee is a Knowledge Worker and if h/she is knowledge empowered then he can become a knowledge creator, a knowledge manager and also an innovator adding enduring value to the growth of the organisation. Empowering employees with knowledge management skills is a sure way to enable them to perform better. Given the work pressure and information explosion it is very difficult for CEOs to dedicate time to read and garner nuggets of wisdom. It often happens that many important books are collected but go unread for want of time. 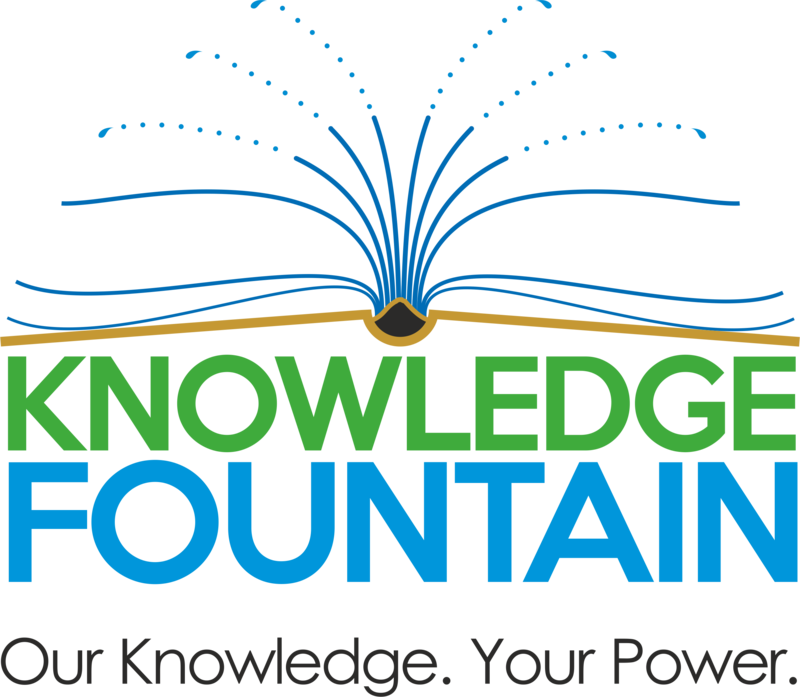 Here comes KnowledgeFountain’s CEO’s Briefing Service (CBS) – a unique executive briefing service especially designed for busy CEOs. CBS aims at giving critical input for strategic decision making. 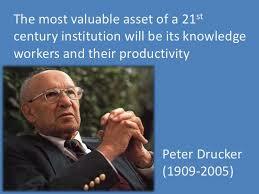 Every worker is now a Knowledge Worker. Companies will have to compete on the strength of the knowledge possessed by its every worker. The stock of latest, updated knowledge must be kept growing. Every worker's knowledge must be continually enhanced and tapped. Every worker must be made a good and quick learner. Companies which will concentrate on knowledge usage development will be the winners. We provide translation services for translating technical documents, knowledge content, text books, course books, legal documents, newsletters, in-house magazines, web site content, special reports, speeches, and other documents.